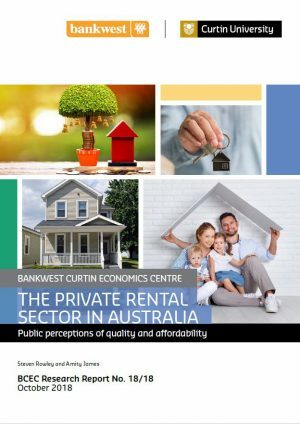 Private renters, particularly older and low-income households, say uncertainty over their leases and affordability pressures are a major issue in the private rental sector, findings highlighted in two new reports released today by the Bankwest Curtin Economics Centre (BCEC) show. 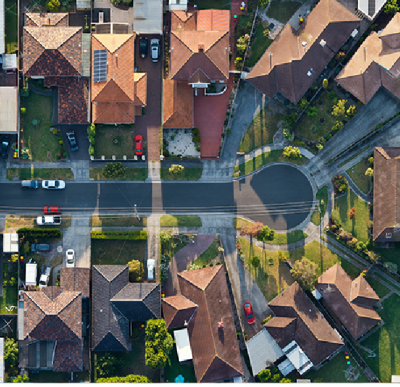 Both reports examine the state of the private rental sector in Australia by drawing on data from the latest BCEC Housing Affordability Survey and Australian Census. Report author of ‘The private rental sector in Australia: Public perceptions of quality and affordability’, Associate Professor Steven Rowley, from the School of Economics, Finance and Property at Curtin University, said the Australian private rental sector appeared to be delivering quality and affordable housing for most renters, but was failing those on low incomes. 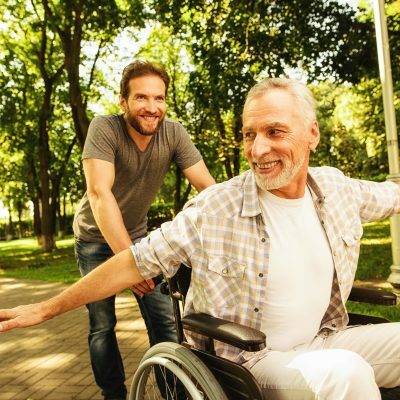 The report found some positives with dwelling quality generally perceived as good, the relationship between the landlord and tenant often excellent and strong feelings of home in the sector. 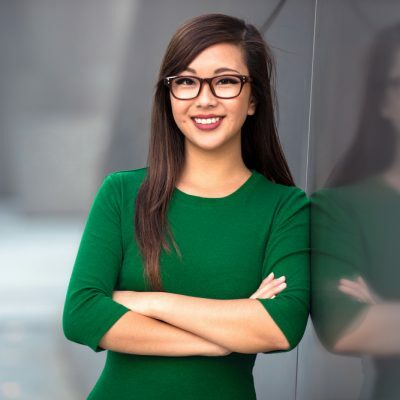 It also examined the rental application process, finding 36 per cent of single parents suffered discrimination when applying for a new rental property. 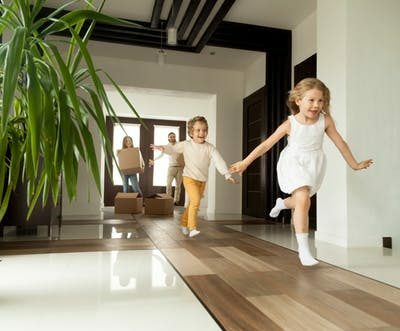 “Single parents often reported having to apply for multiple rental properties before being successful, and this same group was overwhelmingly the least likely to feel comfortable in their home once they found rental housing,” Associate Professor Rowley said. 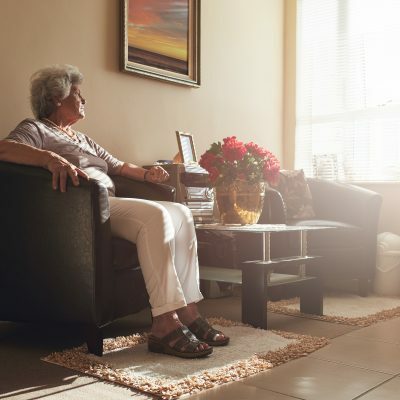 These findings are in line with a second report also launched by the BCEC today, which found older Australians reported facing a lack of tenure security despite 41 per cent looking to sign long-term leases and another 23 per cent open to a lease extension if it was available. 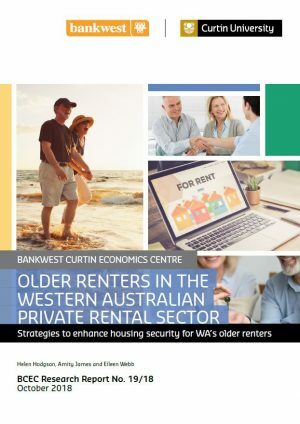 That report, ‘Older renters in the Western Australian private rental sector: Strategies to enhance housing security for WA’s older renters‘, also examined data from the BCEC Housing Affordability Survey to explore strategies to make tenancy agreements more secure for older people. 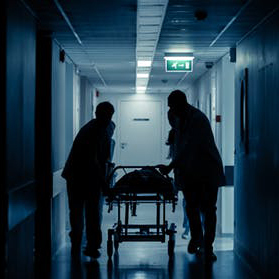 The reports suggest policy measures that could be introduced in order to make private rentals more affordable and leases more secure, such as through tax incentives to landlords. “The delivery of a substantial supply of subsidised rental accommodation would ease the incidence of housing stress for low income earners. Such accommodation could be delivered through tax incentives and an appropriately structured build to rent sector,” Associate Professor Rowley said. Associate Professor Helen Hodgson said many affordable rental properties require modifications to allow older tenants to be safe and secure in that property, and targeted tax incentives could encourage landlords to make the necessary modifications. 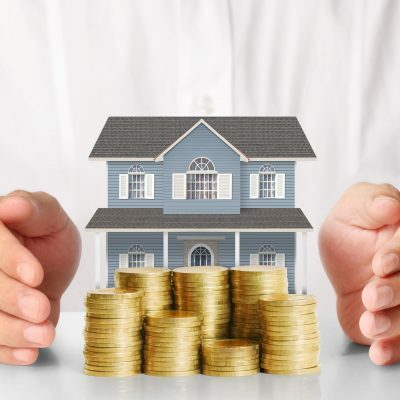 “Negative gearing, land tax exceptions and accelerated depreciation are measures that federal and state governments could introduce, in order to build a new tier of housing which is partly government funded but less costly than public housing,” Associate Professor Hodgson said.